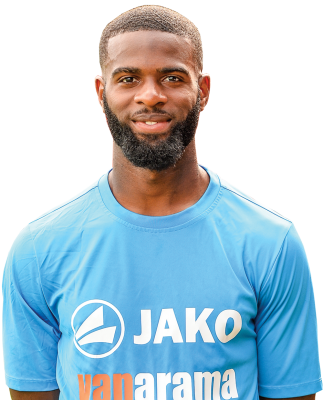 Having started in his native country with Paris FC, he moved to England to try his luck with Fareham. He then moved to Spain for a season with Ontinyent. Last season he travelled again and played for two clubs there. He started the season at Larne before finishing the season at Carrick Rangers. He joined Welling United in the summer.